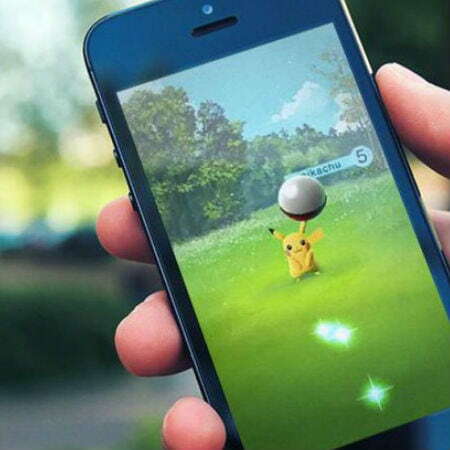 Pokémon Go has taken the world by storm, and it has proven to us all that augmented reality will continue to be a growing trend in the gaming industry. The rules of the game are pretty simple: travel to PokeStops, catch Pokemon, and battle it out in gyms. But the freemium game does not only benefit its users and its developers over at Niantics Labs but also a number of businesses who have discovered that Pokemon Go can be a useful tool for digital marketing as well. Mad Hatter’s Ice Cream, a local business located in the city of Anacortes, Washington, saw an increase in sales following the game’s release. The shop is located directly in the perimeter of PokeStops, a station in the game where people can reload on Pokeballs and drop lures. As a result, this brought a lot of people to Mad Hatter and its owner, Gary Dear, couldn’t be more thankful. “Never in my wildest dreams did I ever expected it to end up like this,” Dear told King5 News. 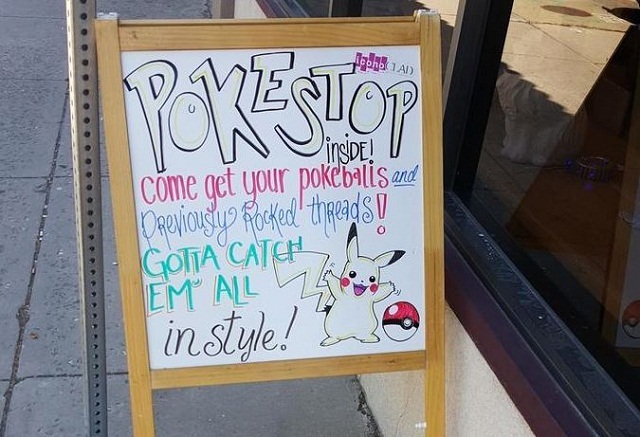 From a digital marketing standpoint, Pokemon Go has so much potential to boost other local businesses. So how does this game increase foot traffic? Read on to find out. First off, you have to understand the main objective of the game. As mentioned above, Pokemon Go is a location-based application. So a player’s main objective is to utilize their mobile phone’s GPS to locate, battle, lure, capture, and train these virtual creatures called Pokemons. 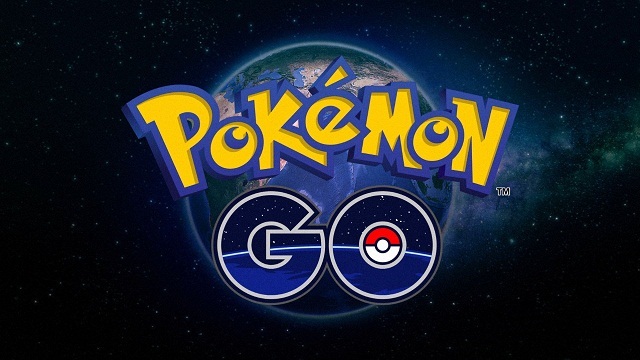 By using their current location, users may also research on PokeStops and Pokemon Gyms within the game. 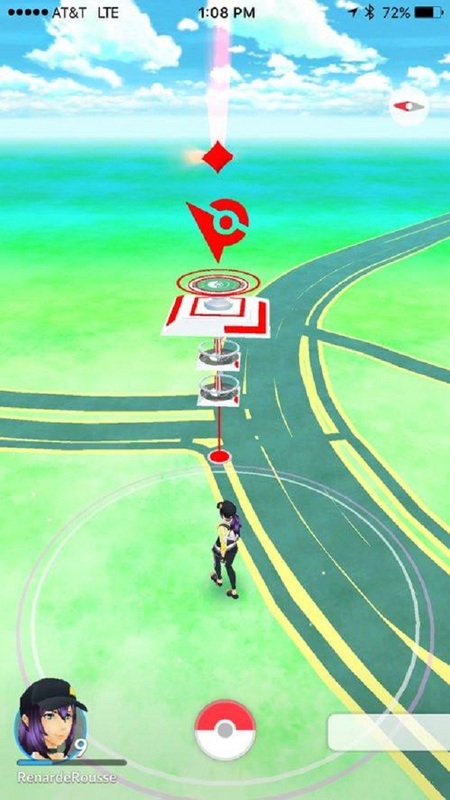 Where do you find PokeStops and Gyms? PokeStops and Gyms can be found just about everywhere. Whether this be in your local church, art mural, or even a water tower, you will find that there are a lot of interesting PokeStops and Gyms around. But do know that this isn’t chosen randomly. All of these locations were derived from Ingress, a game also developed by Pokemon Go founders, Niantic Labs. In general, PokeStops and Gym are typically safe public places like parks, places of worship, museums, architectural landmarks, historical locations, and even clubs. If your business is located anywhere near this area, you can use this as an opportunity to promote your business online. 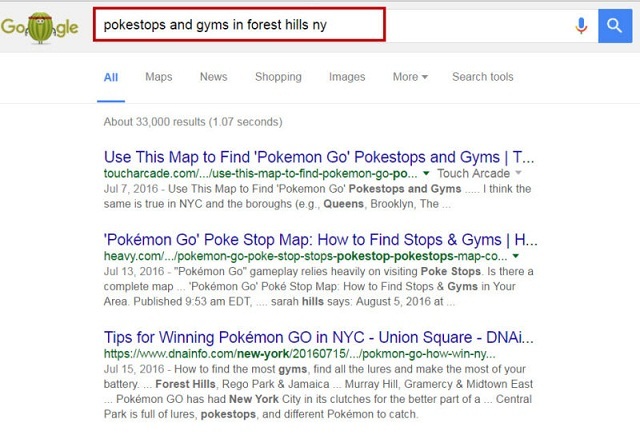 So for example, you own a restaurant in Forest Hills, New York, and are looking to use Pokemon Go to promote your business, then try to search for your business location on Google along with the keywords PokeStops and Gyms. As illustrated below, there are no specific results for your search, giving you an opportunity to build more content. By creating more content, you are attracting more customers to visit your site and actual location. Not only that, you are also allowing other sites to link directly to you, increasing more Web traffic, which is great for building an even wider audience. What should I write on my blog? You have to understand your audience. Since you are targeting customers and Pokemon Go users at the same time, you should create a post that includes every detail as possible. After you start building your audience, the next step is to see to it that you keep their interest. 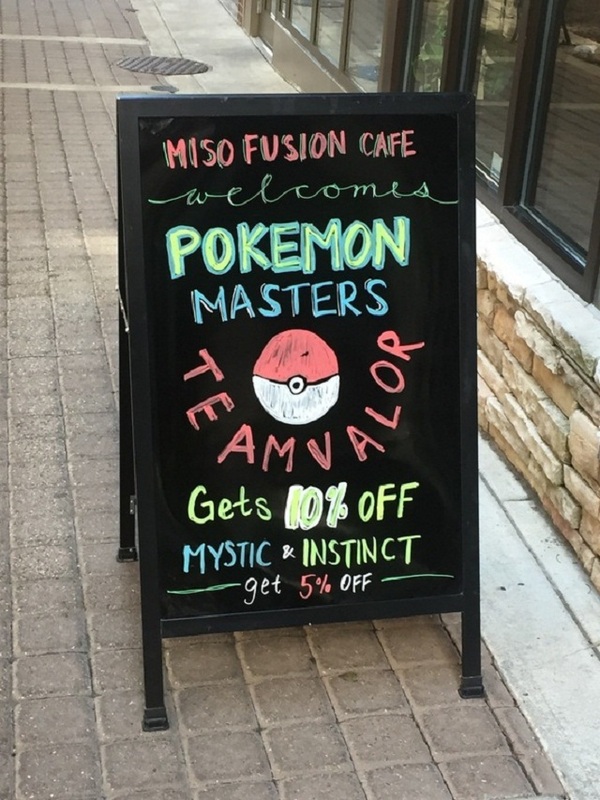 Try offering certain promos and services to your customers and make sure that you put up signs that your establishment is a PokeStop or Gym. Another thing businesses do right now with the Pokemon Go trend is host lure parties. This is where lure modules and incenses are dropped to attract Pokemons to a certain area. Both lure modules and incenses can be either purchased or obtained gradually throughout the game. While you’re at it, you can always offer Pokemon-related products such as Pokemon-themed drinks or pastries. The game also incorporates different teams, so try to create gimmicks where you offer discounts to a certain team. If you are not from the food industry, you can still get involved by offering charging stations (Pokemon Go is one of the top battery-draining apps due to its use of GPS) and hosting lure events as well. How do I make my business become a PokeStop or Gym? In Japan, Niantic stroke a sponsorship deal with McDonald’s and they promised that the same opportunities are coming to the United States. They aren’t accepting any new requests yet as of this writing, but make sure to check out the Web site for new updates.